This year the Parent Council are running something slightly different for our Christmas fundraiser. A pop up shop “Elfridges” manned by Santa’s helpers for children to come and buy presents priced £1 for whoever they choose. It is open on Saturday 8th December 10am – 12noon at the John Muir Campus. There will be a whole host of things to keep you entertained, including a Christmas bake off (all entries welcome! ), a cake and candy stall, games such as name the teddy and guess the weight of the Christmas cake. The children will also be able to make a gift tag and wrap their present/s – keeping their purchases a secret. Any donations of left over wrapping paper would be greatly appreciated. To make this work we would be grateful for your help. We have given each year group a suggested theme so that we can offer a wide variety for the children to choose from. Below is a list of suggested donations. 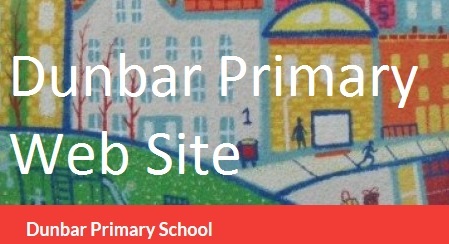 You can purchase items from where ever you choose, however Dunbar Value on the high street will be supporting the event and will also be stocking a wide range of items that would make great gifts. Good parent council meeting last night(20th). We’ve agreed to fund staff training so the “pod” of recycled items for playground play can get into use at John Muir ASAP. Also agreed to fund more books for the nursery. Children will be reminded about washing their hands before eating at school this week. NHS sent out a warning about an increase in sickness bugs yesterday. A timely reminder of the benefits of soap and water.